Based in Japan, the CLPA has established bases of operations in 11 regions around the world. We lead the way in further promoting the CC-Link industrial network to the world. To respond to recent needs for control and total system optimization, we have developed CC-Link IE, an Ethernet-based integrated network. From helping vendors develop compatible products to promoting our partners products globally, we provide a wide range of support services. 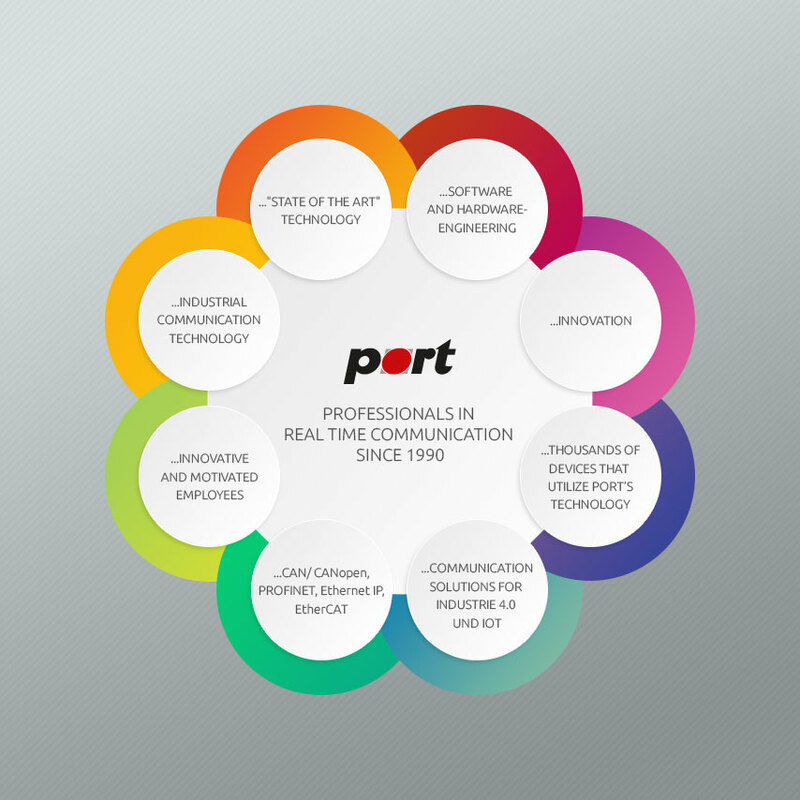 port is a member of the CAN in Automation, the CAN Users Association CiA, since 1992. We take the chair in the Special Interest Group for Drives and Motion Control and the task force group CANopen gateway. Founded in March 1992, CiA provides technical, product and marketing information with the aim of fostering Controller Area Network's image and providing a path for future developments of the CAN protocol. The non-profit trade association with a persistently increasing number of members develops and supports various CAN-based higher layer protocols: CAN Application Layer (CAL), CAN Kingdom, CANopen, DeviceNet as well as internationally standardized specifications. port is a member of the Ethernet POWERLINK Standardisation Group, the EPL User Association EPSG, since 2005. We play an active role in the Technical Working Group and the Working Groups Tools. The EPSG has clear organisational structures and ensures transparent decision processes. Various working groups are focusing on different tasks like safety, technology, marketing, certification and end users. The EPSG is furthermore cooperating with leading standardisation bodies and associations, like the CAN in Automation Group and the IEC. The EtherCAT Technology Group (ETG - www.ethercat.org) is the forum in which key user companies from various industries and leading automation suppliers join forces to support, promote and advance the EtherCAT technology.